UPDATED: Tue., Jan. 15, 2019, 3:13 p.m.
AUSTIN, Texas – After a long and often rocky courtship, Austin and Major League Soccer became a match. 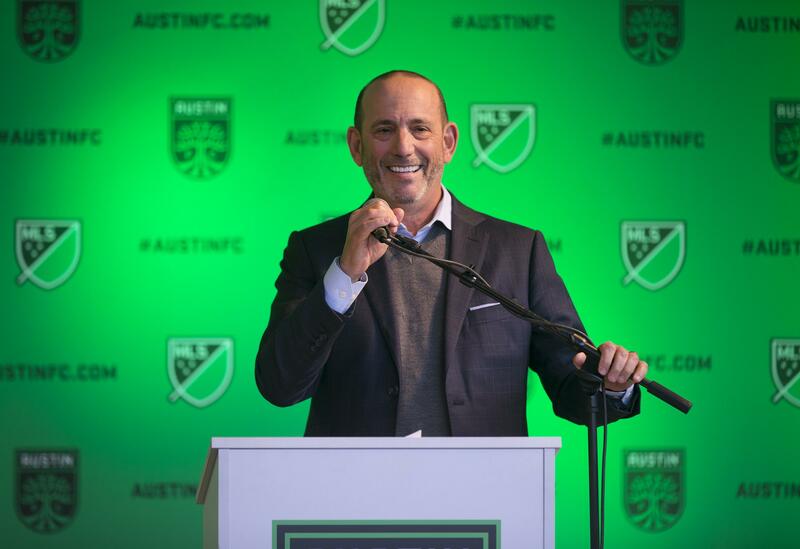 MLS has long eyed Austin – although quietly until 2018 – as an expansion opportunity. Precourt’s initial purchase deal for the Crew included a promise to keep the team in Columbus for at least 10 years, but it also had a clause that would let him move to Austin. And before Precourt announced his desire to move, MLS had trademarked Austin FC and Austin Athletic as possible names for a franchise even though the city had not applied for expansion. Published: Jan. 15, 2019, 2:23 p.m. Updated: Jan. 15, 2019, 3:13 p.m.